This week is Diabetes Education Week, an epidemic affecting over 387 million people world. Diabetes mellitus, or type 2 diabetes makes up 90% of this figure. Diabetes is more common in developed nations, with high incidence rates in the United States and Canada. However, it’s also becoming a problem in the developing world, where western diets are being introduced and obesity rates are increasing. 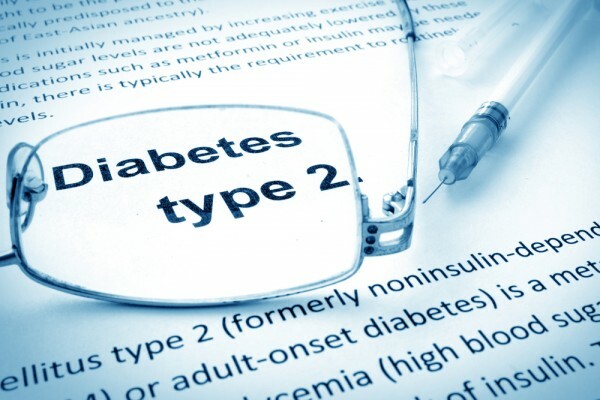 Many nurses live with either type 1 or type 2 diabetes. Nurses also encounter diabetic patients on the job on a daily basis, and many have seen firsthand, the detrimental effects it has on people’s health, longevity, and quality of life. If you’ve never had type 1, you’re not likely to get it. It’s caused by genetic and environmental factors, and the peak age of diagnosis in the United States is around 14. People are sometimes diagnosed at an older age, but it’s quite rare. Type 2 diabetes, however, develops during adulthood, and it’s startlingly common. It’s essentially attributable to lifestyle issues that cause metabolic problems. Nurses are usually pretty healthy people, but sometimes, we focus so much on taking care of others that we end up neglecting our own personal health. You, along with millions of other Americans, may be at risk for type 2 diabetes. However, there’s still time, and you can make changes that can prevent it. The major causes of type 2 diabetes are lifestyle factors and genetic predisposition. If you have a family history of type 2, you’re at a higher risk. However, your lifestyle will greatly influence your likelihood of actually developing the disease. If the following list of risk factors sounds a lot like yourself, you may be at elevated risk. Your ethnicity is African American, Hispanic, Asian American, or Pacific Islander. You had gestational diabetes during a pregnancy. You’ve given birth to a baby over 9 pounds. You have high blood cholesterol (HDL). You’re physically active less than three times per week.